Richard Chamblin, a CO native was born and raised in Grand Junction Colorado. After high school Richard joined the United States Air Force with the hopes of seeing the world and got stationed at an annex outside of Buckley AFB in Aurora, CO. After 4 years of serving honorably, Richard attended Metropolitan State University where he obtained his Bachelor's of Science In Finance. In 2005 Richard and his wife Carrie decided to make Castle Rock, CO their home & have raised their 2 kids there ever since. Richard's passion for real estate and his in depth knowledge of the front range has set him apart from his peers and has lead to many exceedingly happy clients. Richard and his team look forward for the opportunity to assist you with your home experience. 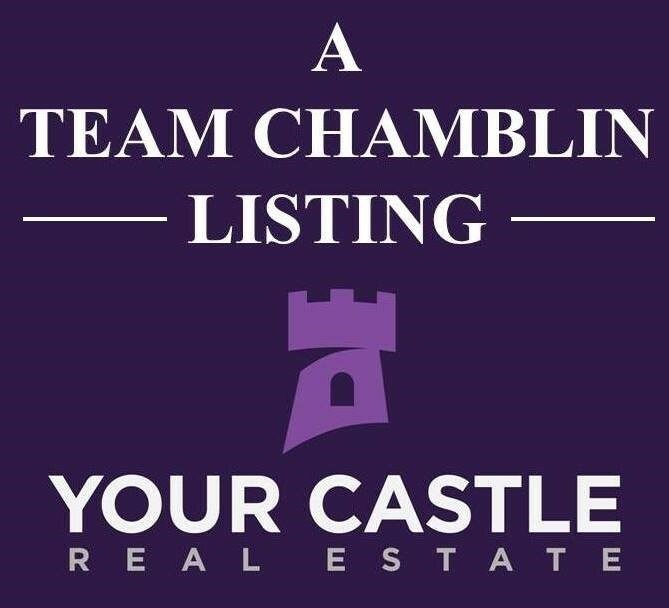 Richard Chamblin	focuses on quality of service and excellent performance with each and every client.